Just a few weeks after unveiling the Alfieri Concept at Geneva, Maserati surprised the attendees at the 2014 New York International Auto Show by unveiling two GranTurismo Centennial Editions, a coupe and a convertible. The Centennial Edition models will be available in three new “three layer” color schemes in addition to the four already available for the GranTurismo MC. 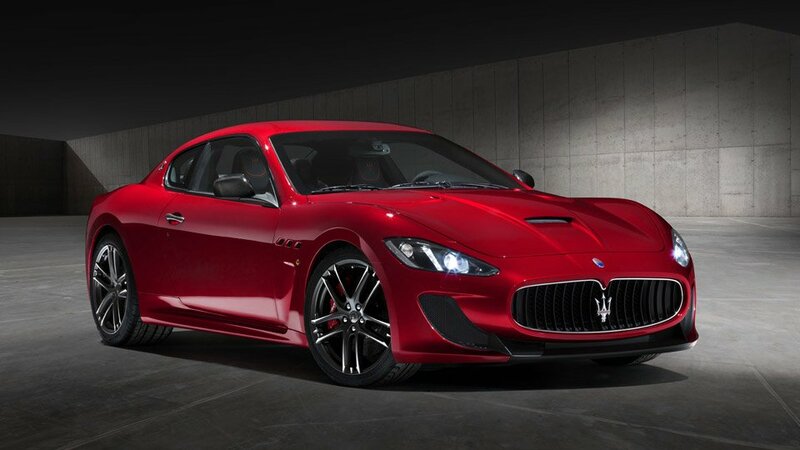 Two of the new colors are Magma red and Inchiostro blue, which not only emphasize the sporty nature of the cars but also reinterpret the colors in the Maserati logo, representing the colors of the town of Bologna where the company was founded 100 years ago. 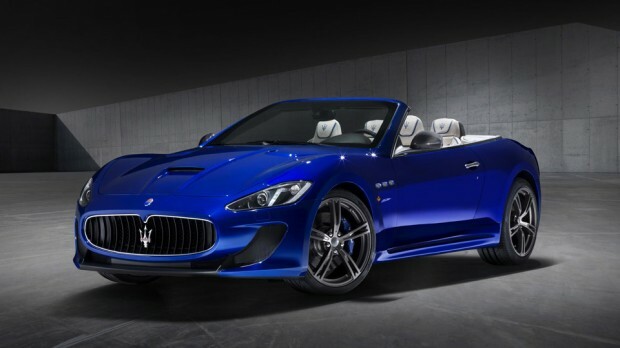 There are four wheel packages available, each with medal-shaped centenary logos in the center and seven interior finishes featuring leather seats with contrast stitching in either red, white or blue. 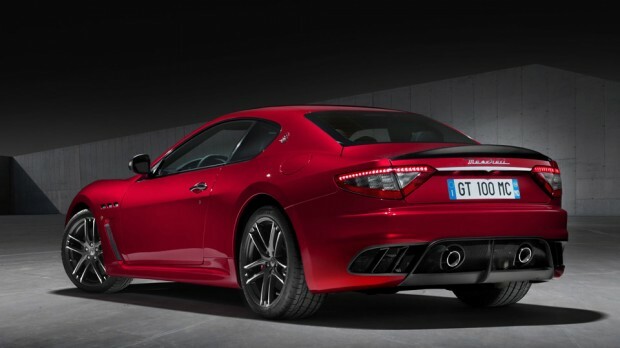 The GranTurismo MC Centennial Editon range is powered by a 454 hp, 4.7-liter V8, combined with a ZF 6-speed Automatic transmission with a top speed of 185 mph. 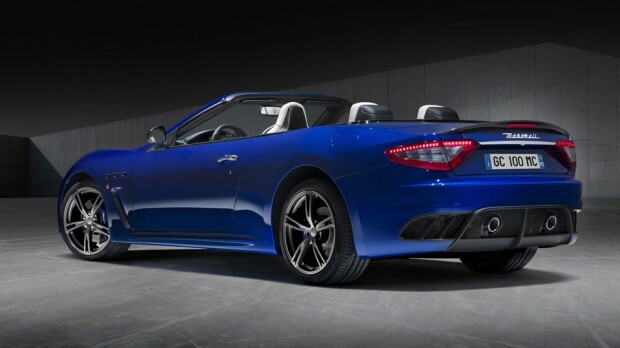 Delivery of the new vehicles is expected in July which is perfect for those looking for a new convertible for the Summer.